One of the most complex tasks facing anyone looking to buy a PlayStation 3, whether it is new or used, is what model of the system they are purchasing. 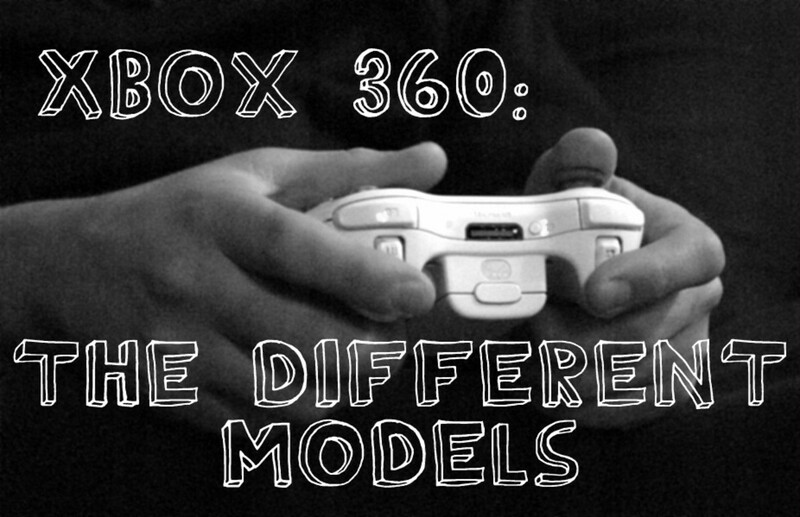 Even more so than the Xbox 360, the model of your PS3 can change your entire gaming experience. Your PS3 model will determine backwards compatibility, hard drive space, size, and performance. To make it even more confusing, the newest ones aren't always better. 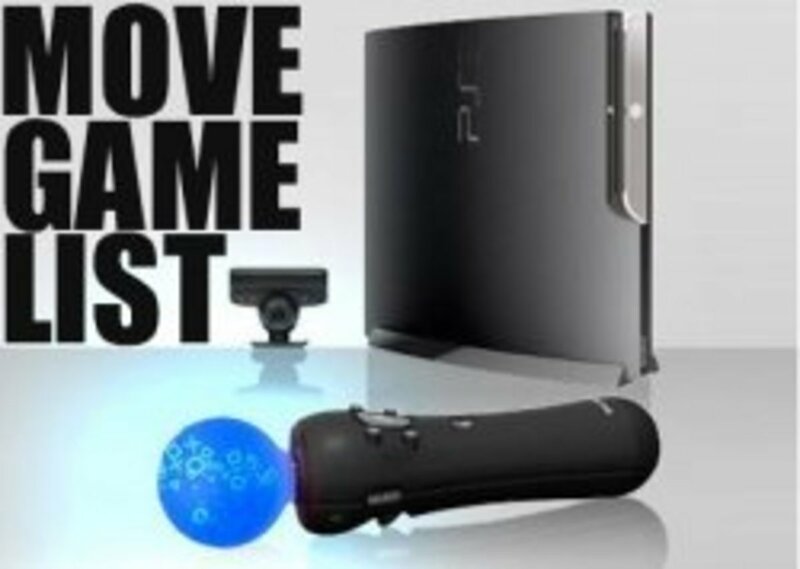 There are a number of different variables to consider when purchasing a PS3 and not all of them are straightforward. 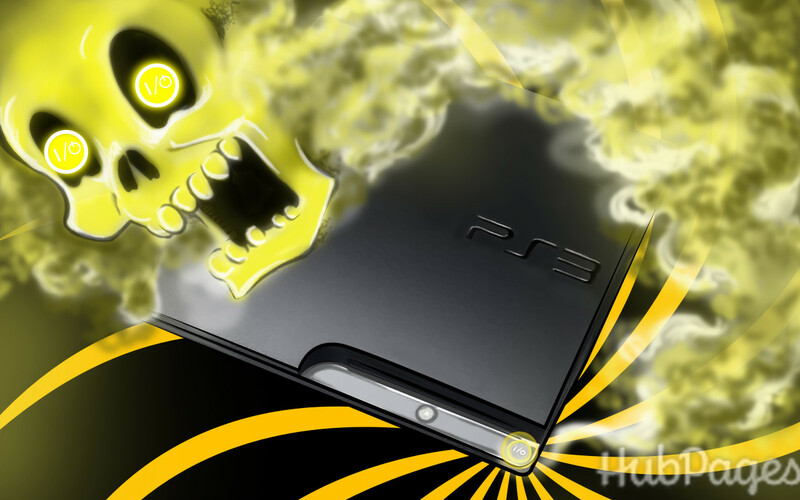 Before you begin looking at the differences between PS3 models, here are a few constants between the PlayStation 3 systems that won't change no matter what version of the PS3 hardware you pickup. BluRay- Every PlayStation 3 comes with BluRay capabilities. These work with both game and movie discs. Hard Drive- There are no PS3 models that come without a hard drive. This is a benefit to the gamer because that means more titles can be designed around requiring installation or lots of HD space. It also ensures online games will work properly. USB Ports- Every PS3 is USB capable. Free Online Play- You do not have to pay a premium to play online with the PS3: just plug in your ethernet cable and go to town. Read on to find out about all of the different PS3 models available. Some are still great new while some are rare finds on Ebay, but all have great video games available. Click here for information on the brand new PS4 console. 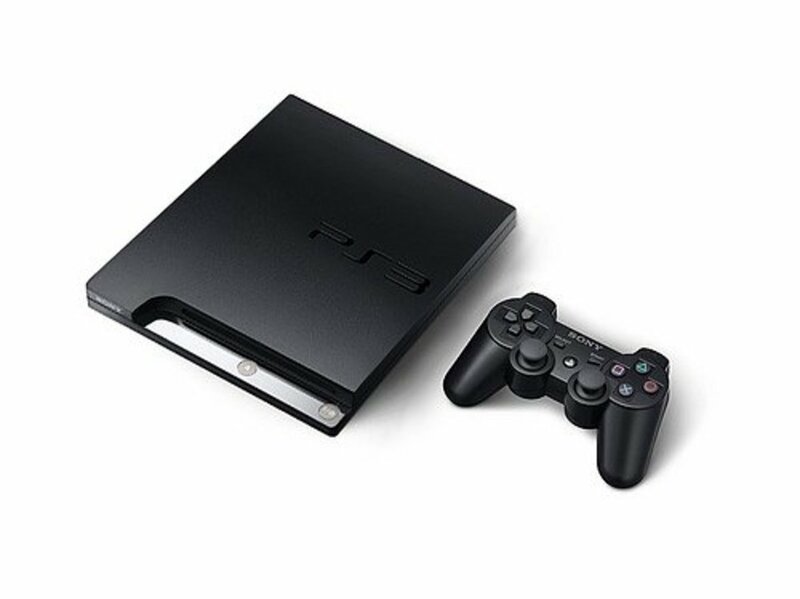 Released in fall 2009, the PS3 slim is the newest model of PlayStation available to consumers. It is one of the most popular designs currently available. It comes with a variety of different hard drive sizes (120GB, 160 GB, 320GB) but have the same basic hardware inside. First, as the name implies, it is smaller. Significantly smaller, in fact. It is nearly half the size of the original PS3 and lighter, to boot. This might not sound like much of a bonus, but the original PlayStation 3 models were extremely bulky. More important than the size, however, is the technological differences on the inside. 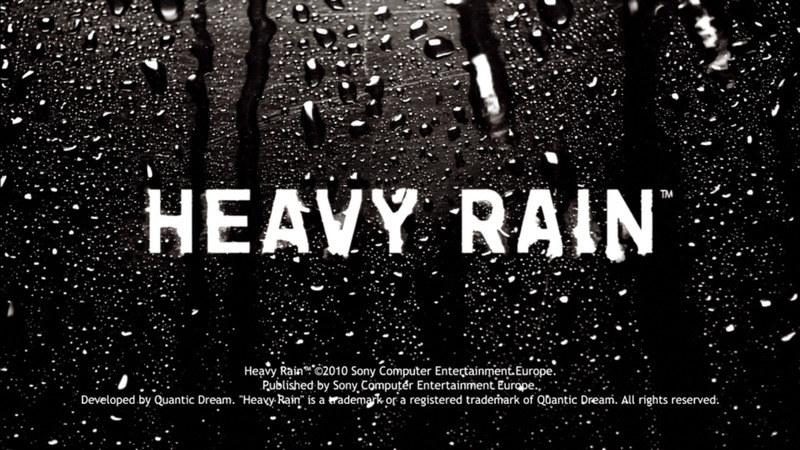 The PS3 Slim runs extremely quiet: so quiet, in fact, you might not ever notice it is on. Although the PlayStation was never particularly loud when compared to the 360, the new silent running makes it even better. The better hardware also means that it is much less of a power drain. One of the major complaints about the older PlayStation 3 designs was how much energy it took to use it. The latest model nearly cuts the electricity used by the PS3 in half. This is good, because the old school power switch is no longer present. 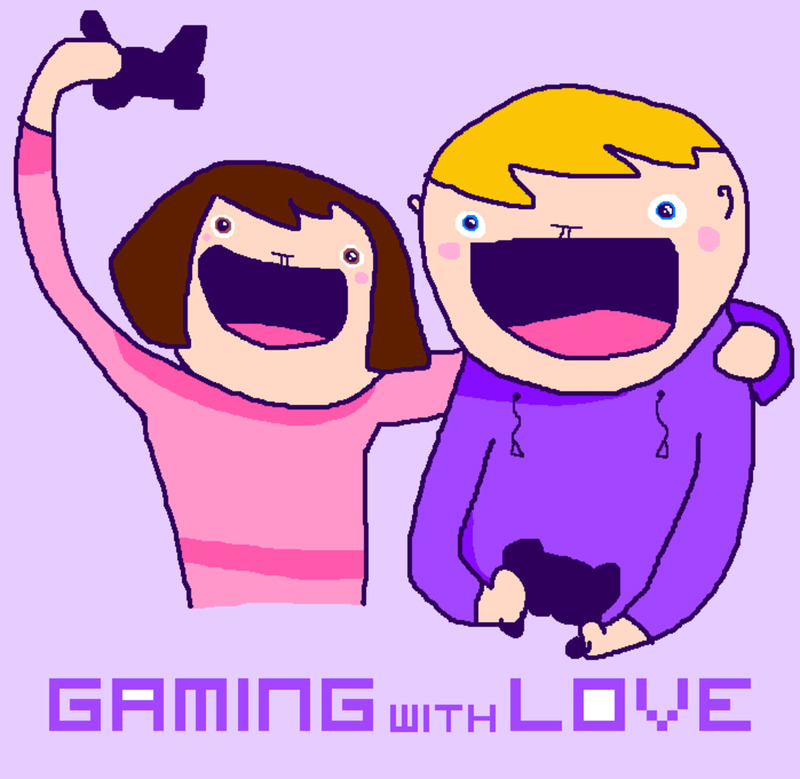 Most gamers never bothered with it one way or the other, but less power consumption is always a good thing. Another bonus is that it has increased audio streaming capabilities. This won't be too important to the average gamer, but for those who use the PS3 as a multimedia device, it will make a difference. It will be especially important to those who are interested in having high quality sound in a home theater set up. This sounds like a pretty glowing endorsement, and it is. Gamers new to the PS3 who want a great system on a budget should definitely check out the PlayStation 3 slim model. However, it is not perfect. Like many versions of the PS3, this model has no PS2 backwards compatibility. This means that no PlayStation 2 games are playable on this console. This has been a major sticking point with Sony fans and it is still one of the most requested features for newer consoles. 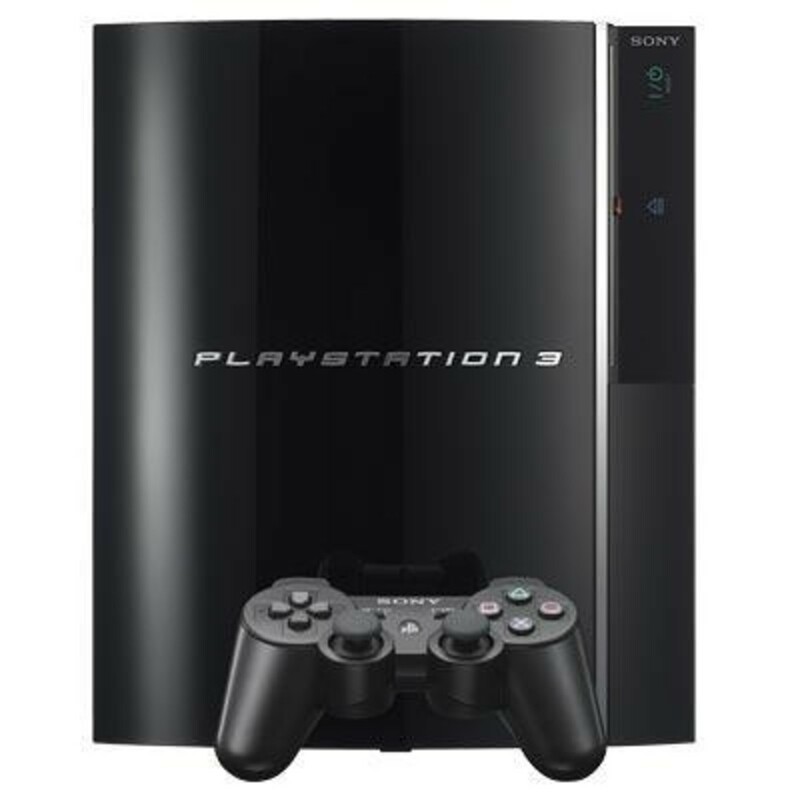 The original PlayStation 3 models were overpriced and had smaller hard drives than the current Slim models. Why do people still want these designs so badly, years after they originally debuted? Simply put: backwards compatibility. PlayStation 2 compatible models are the most sought after PS3 models in the world. This makes sense, as the PlayStation 2 is the best selling console of all time, and even after it has become "obsolete" still does decent enough sales to keep them in production. Unfortunately, cost cutting measures have left the latest PS3 models without any of the tools required to play the PS3. The earliest PS3 models (the 20GB and 80GB models) had full hardware-based PS2 compatibility. Essentially, all of them came with built in PS2s inside. This meant that all of the PlayStation 2 games could be played on the PS3 with no problems. The next iteration of PS3 models downgraded the PS2 compatibility to only include software-based backwards compatibility. 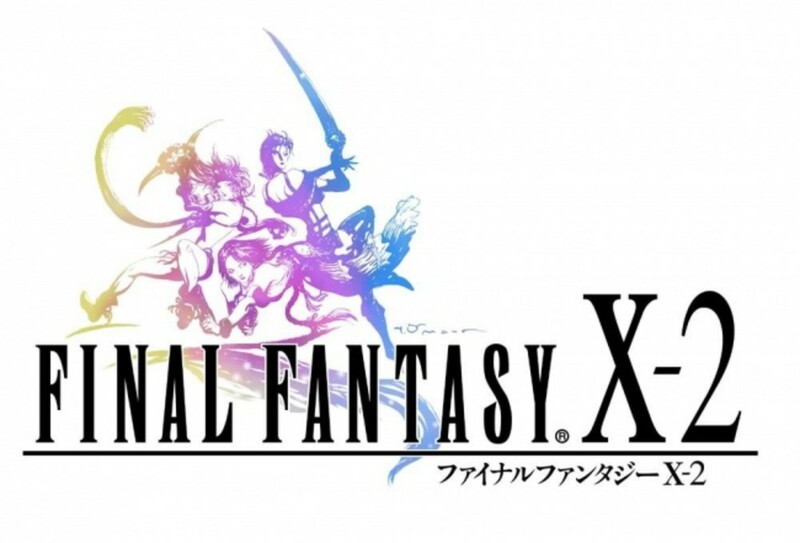 While this was sufficient for most games, certain PS2 games were no longer playable on the PS3. Today, no systems come with any form of PS2 backwards compatibility. Although some used gaming outlets (Gamestop, etc.) have these backwards compatible PS2 models, your best bet for finding them will be through eBay. They can be quite expensive, however, so keep that in mind. Amazon will occasionally have a few sellers with these in stock as well. Buying through Amazon is usually a better way to ensure that your item is in perfect working order, but eBay has become much better at providing quality hardware over the last few years. Which PS3 Model Should I Get? Honestly, at this point, consumers are probably better off getting the PS3 Slim model. The older ones are expensive and the hardware is inferior. Backwards compatibility is a major annoyance, but if you're still playing PS2 games, the actual PlayStation 2 console is cheap and readily available. Check out some of the great bundles up top: these are some of the best deals available. If you have any question about the admittedly complex differences between PS3 models, leave a comment! 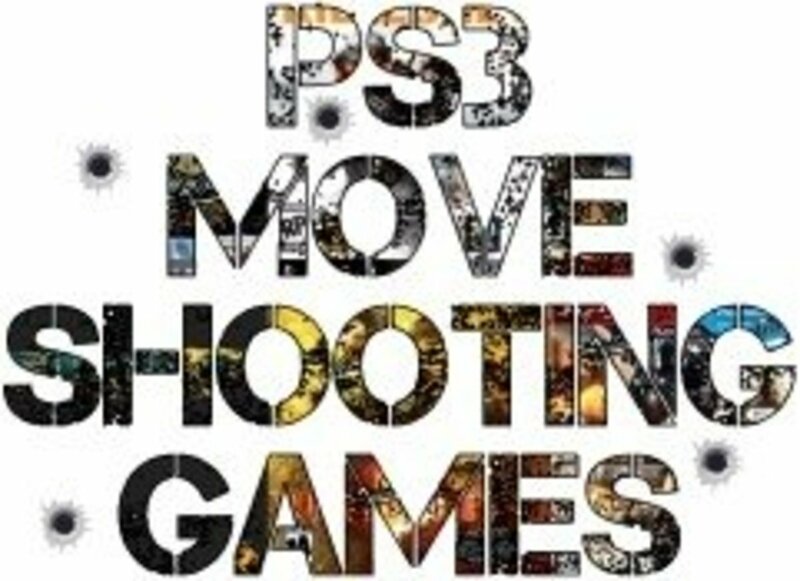 If ps3 slim has no backward compatibility for ps2 games don't worry go online at playstation store and look for p2 games has come in old classic games online and you can download it in your hard drive.... of course they will cost you fee it depend on what you looking for love game like the ps2 games. I have one of the original 80gb's for it seems like 7-8 years, chugging along like a pro gamed on tons and tons, everything was peachy until I bought LA Noire (apparently this game and I would imagine many games to be designed forthwith exceed the capaciy of my old 80gb system and force it into a full reboot, probably due to overheating or inability to handle the game) Why would they market and sell a game that won't work on a large percentage of PS3's, now I'm stuck, I don't want to buy a new PS3 (but probably will) because I'm afraid new game after new game won't be supported by my ancient system. Now there is no next gen console on the immediate horizon and the thought of buying and XBOXXXXX makes me sick for some reason. What the hell should I do?????? People want the old ones for their more powerful chips, other operating system feature, and the backwards compatability. You only mentioned the backwards compatibility. Very informative. I was unaware that ALL newer PS3's lacked the Backwards compatibility factor. Knowing this I will just stick to my old PS3 and just be happy with the 80 gig memory that it has. So thank you greatly for writing this. My PlayStation is over 3 years old and still working great, but I had no idea they were coming out with a slim. Thanks for the info. Nice Work done to show the difference between PS3 Consoles. The new features in the Console is beautifully revealed. Hey I had both the original 80gb model and now I have the 250 B slim (I got the YLOD) and the difference in processing speeds is subtle, but still noticeable enough to change the gameplay experience. Your research is right on. And a few 80GB that ran on software emulation. Big difference in graphics, and only played about 80% of the PS2 game library. But no PS2 games run on the 80Gb, after the MGS4 bundle released later that year. Well the original PS 3 Came with a built in card reader....And it came with a HDMI cable too....thus it had few USB ports more than the SLIM.... : ) But WHO CARES??? Original Is Perfect (It was made by unicorn bones btw)!!! SLIM Still DOES EVERYTHING I WANT!!!! SO...........IT IS TOO PERFECT!!! I own a slim PS3. It is absolutely awesome. If I were to suggest a game for you to get, I would say Killzone 2. I have been playing this now and it is awesome. Ahh!! Now i finally understand the differences...thanks to you! I personally love my PS3 Slim, but I do bemoan the lack of backwards compatibility. I guess I'll just have to keep my PS2 around, even as inconvenient as it is. Thanks for your research. I can make an informed purchase decision.